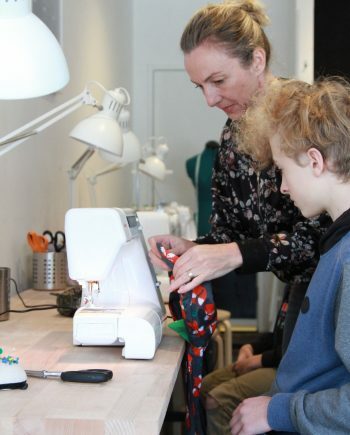 Home / sewing lessons / Learn to Sew Stretch – New Dates Out Now! 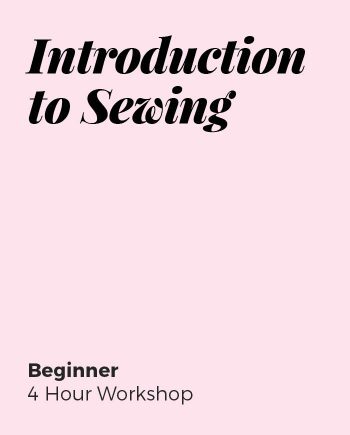 Learn to Sew your own jersey tops on a regular sewing machine – no overlocker or serger needed! 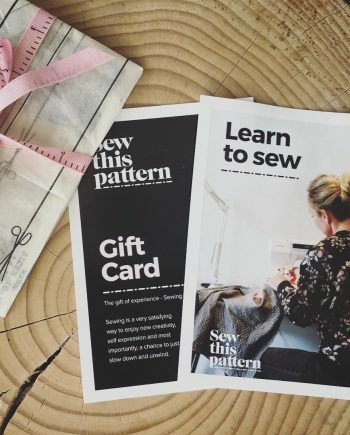 In this Learn to Sew Stretch Course you will learn to sew stretch using the popular Tilly and The Buttons Agnes Top Pattern. 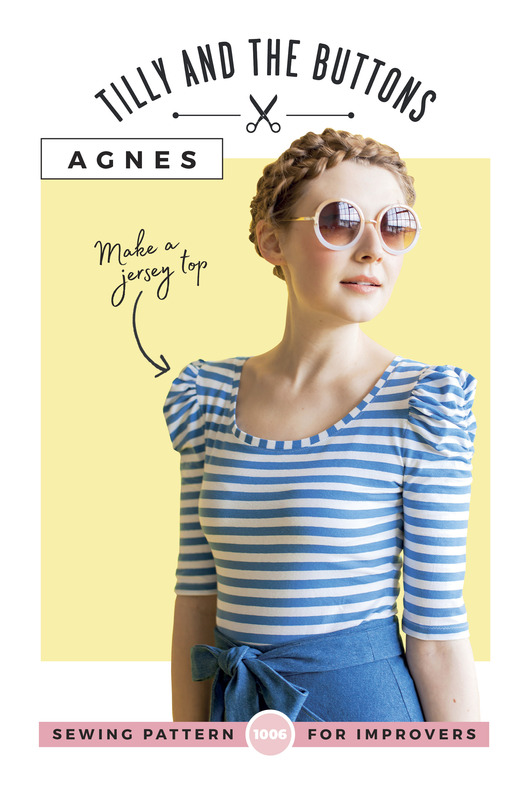 The Agnes top pattern is a close-fitting top finished with a narrow neckband. It’s versatile, pretty and you can make it with long or cropped sleeves, plain or ruched at the shoulder and scoop neckline or ruched sweetheart neckline. Agnes is a wardrobe staple you’ll find yourself making more than once! 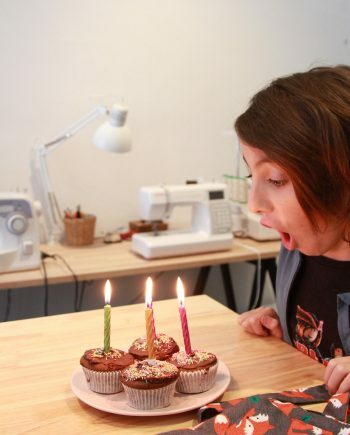 Bring along your sewing machine if you prefer to use your own. OR 2.3m x 115cm wide for sizes 6-8. • 25cm x 6-8mm wide clear elastic, ribbon or stay tape to stabilise the shoulders. • Optional: 0.5m x 5mm wide woven or braided elastic for the ruched sleeves and neckline. 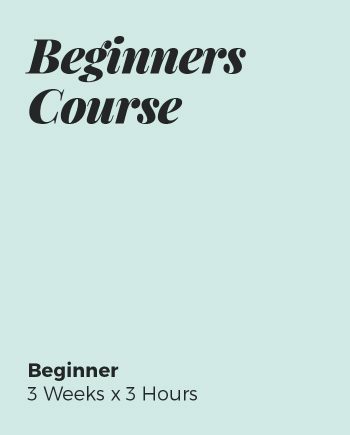 This course is designed for sewers who are confident beginners. 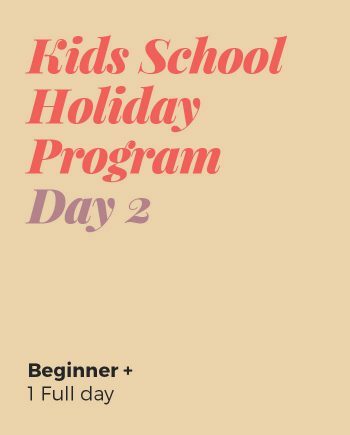 You’ve sewn a few things already and are eager to learn new skills or you are confident sewing woven fabric but would like to expand your repertoire into stretch fabrics. 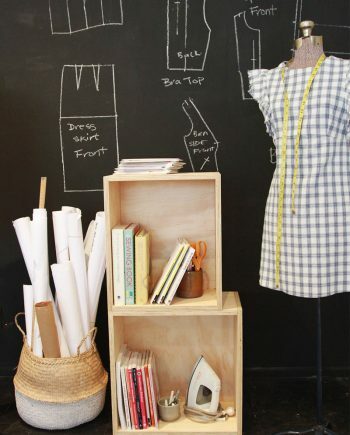 Annie is an Indie pattern designer, blogger, and head honcho at Sew This Pattern. Annie has been sewing since she was a young teen and has over 30 years of sewing and design experience. 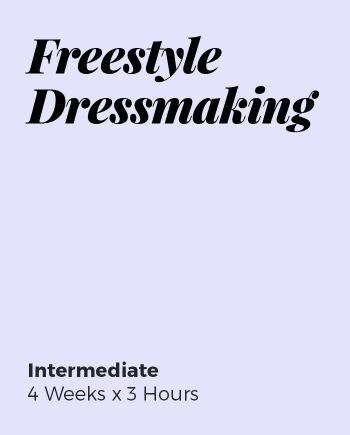 She has her Fashion Design and Production Certificate and was recently awarded a Dressmaker of the Year Award, 2018 from Simplicity patterns. Annie’s style of teaching is fun and full of fantastic tips to help take your sewing skills to the next level.